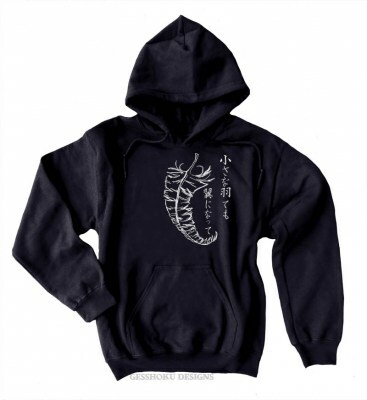 A perfect gift for any "baka" you know who is madly in love with Japan! 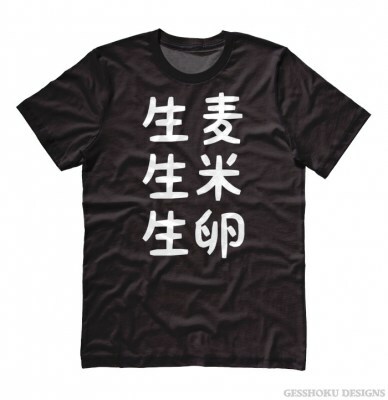 This set features a "baka" (Japanese for "dummy") t-shirt in black or grey, a "nani?" ("what?" in Japanese) cotton drawstring bag, and a set of Japanese and anime-themed pins, including "I'm not going unless there's anime", "Sugoi" (awesome), "Otaku" (geek), "Baka" (dummy), and I Love Anime. Tote bag measures 14 x 15 inches. Badge pins measure 1.25 inch and have steel pin backing.